If you’re considering rejuvenating an aging appearance with a facelift, you probably have a lot of questions. Here, we’ll take a closer look at some of the more frequently asked questions Dr. Jonov gets about his facelift procedure in Seattle. A facelift can address a number of common concerns that the aging process presents. Loose skin, sagging jowls, hollowed-out contours, and of course all the wrinkles, lines, and folds that creep up over the years can be targeted with a facelift. This single surgery can take years off of an aging appearance. What Doesn’t a Facelift Do? The goal of a traditional facelift is the mid and lower portions of the face into the neck. While many surgeons do like to incorporate a neck lift into their facelift operations, generally speaking, the procedure isn’t designed to focus on the surrounding facial features. So, what are your options if you’d like to target the forehead, eyes, or any other concern? Depending on your situation, Dr. Jonov may suggest a concurrent brow liftto alleviate a consistently tired or angry look, or eyelid surgeryto revitalize your upper face. What Is the Facelift Procedure Like? Dr. Jonov performs facelift surgery at his cosmetic surgery facility located in Seattle. After you’ve been anesthetized, he will start the procedure by making calculated incisions in the creases around the ears or near the temporal regions to hide any visible surgical evidence. He’ll then strategically lift and reposition the underlying tissues to create a more youthful framework. Any excess skin is removed, the incisions closed, and bandages applied. The process typically takes about two to four hours to complete, depending on the extent of the surgery, and you should be able to return home shortly after the procedure under the care of a loved one. A facelift can certainly work wonders for your appearance. But while results are long lasting, all of the anti-aging benefits this surgery offers are temporary. Patients typically see a more youthful look for about eight to ten years on average, because even if you’ve turned back the clock on the signs of getting older, it doesn’t mean that your body stops aging. Fortunately, you can help to extend the life of your facelift by sticking to a good skincare program after your procedure. It’s also recommended that you always apply a broad-spectrum UVA/UVB sunscreen when exposed to direct sunlight. 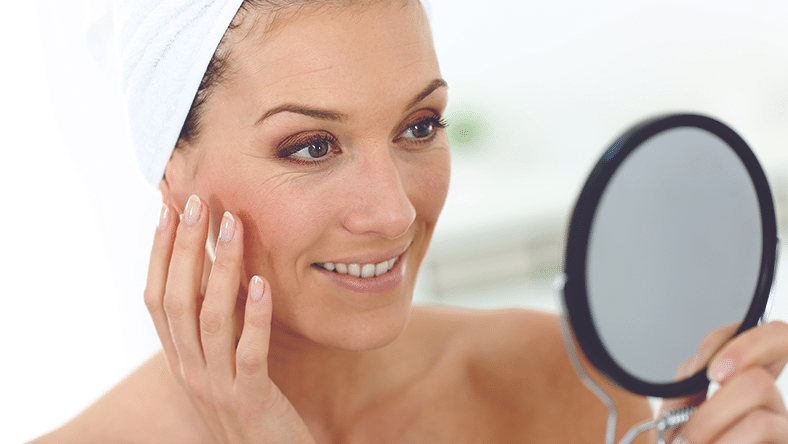 Maintaining good habits will protect your skin so you can show of that youthful glow for as long as possible. If you’d like to learn more about facelift surgery in Seattle, please contact usto schedule your personal consultation today. Dr. Craig Jonov and his dedicated team are here to help with any questions or concerns about this and all of the other cosmetic procedures offered at Seattle Plastic Surgery Center.